Odyssey Hair Studio is proud partner of Goldwell Color. * All prices are based on base prices & may vary depending on Stylist, hair length, density and texture. * Please note: a single process service does not include additional Glaze. * At Odyssey Hair Studio you will receive a complimentary 10-minute finishing blow-out with all color services. 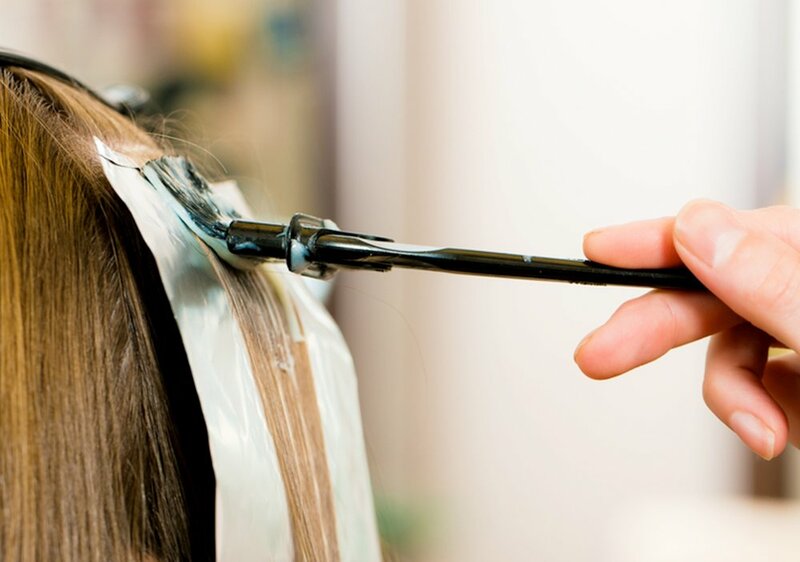 If you wish for a full professional blow-dry after your color service you will be booked in accordingly, and will receive your professional blow dry.